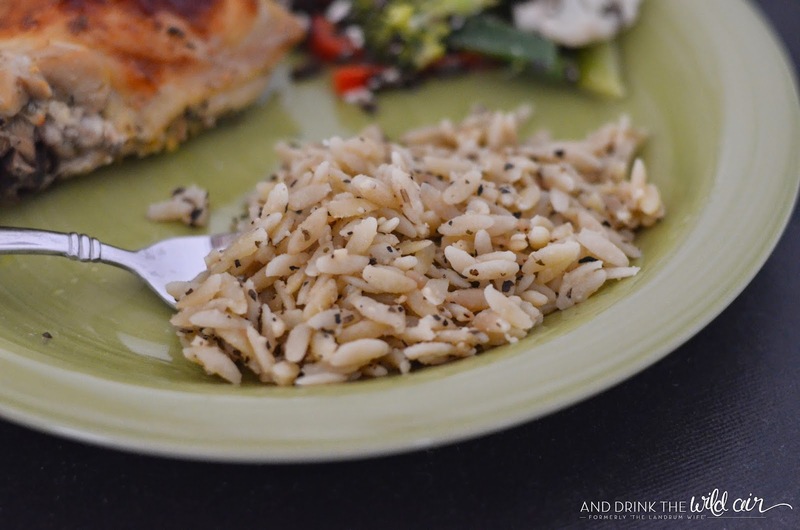 Up until a couple of weeks ago, I actually had never tried orzo before in my life! 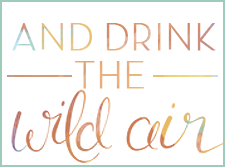 I've been on a kick lately though to try new things, so as soon as I saw this delicious-sounding Allrecipes recipe, I wanted to add it to our family's dinner rotation ASAP. 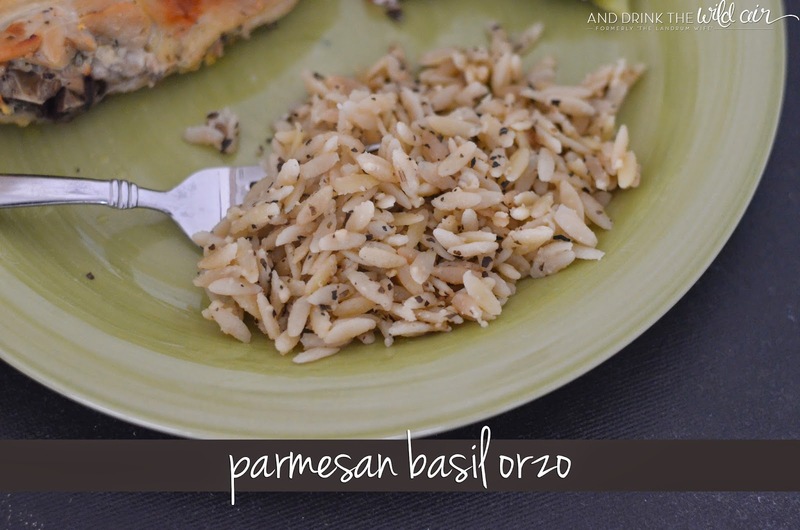 I was pleasantly surprised to discover that the orzo turned out fantastic and delicious! I mean, in hindsight, I guess that isn't so hard to believe when your ingredients list includes things like "butter" and "parmesan". But I really thought it was a winner, as did my family. When we need a side dish to get us out of a rut, this will absolutely be one of the ones I turn to, and you should too! Melt butter in a large skillet over medium-high heat. 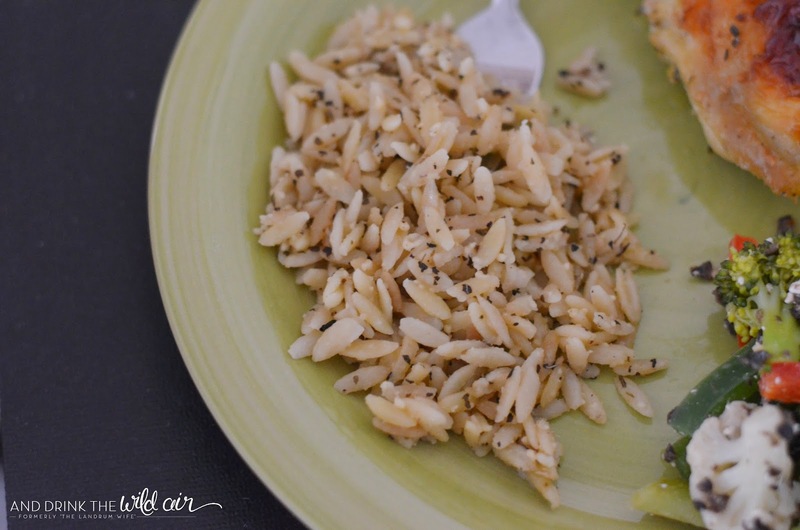 Stir in orzo and saute until lightly browned. Stir in chicken stock and bring to a boil. Cover, reduce the heat, and simmer until orzo is tender and the liquid is absorbed (about 15-20 minutes). Mix in parmesan cheese and basil and season to taste with salt and pepper. Serve and enjoy! 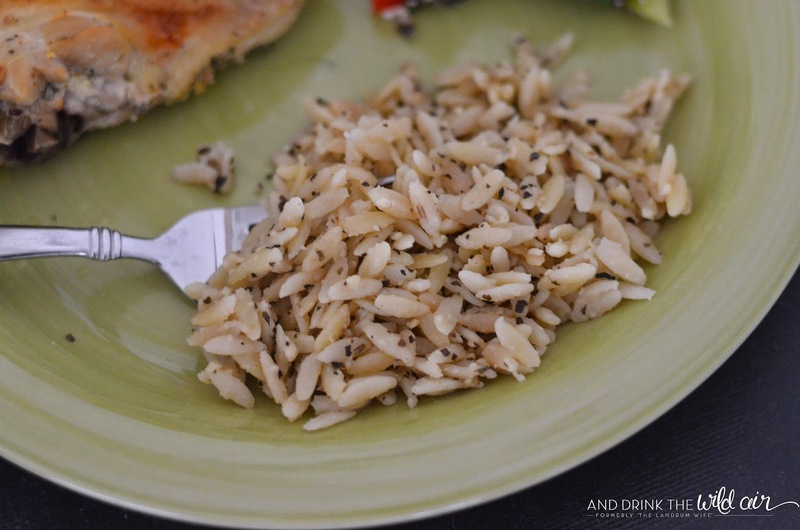 Have you ever tried orzo before?